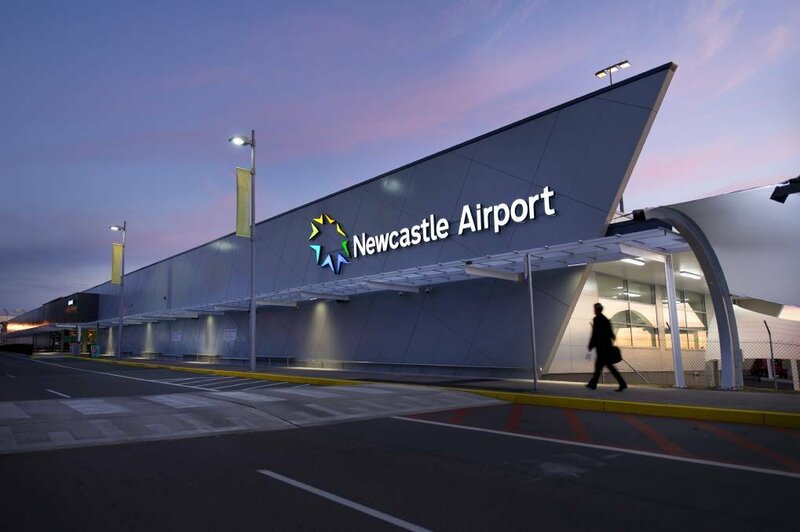 The best way to see Port Stephens is by car, so hiring a car at Newcastle Airport is ideal. Otherwise there are buses that will take you to Port Stephens. For further information click on Bus Company links below or phone Port Stephens Coaches. 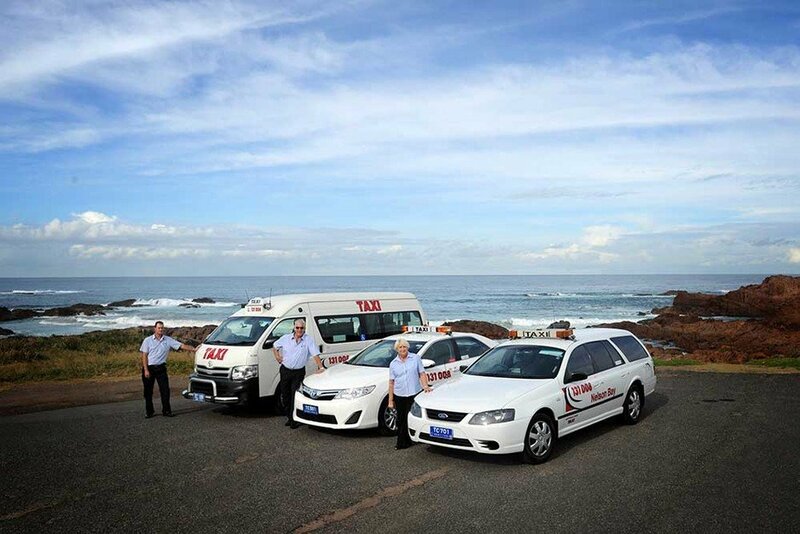 Car hire is available from the Newcastle airport and many places locally in Port Stephens. The Port Stephens area has many shopping precincts, including Nelson Bay and the Salamander Bay shopping centre. They have all facilities including banks, ATM's, grocery stores, butchers, pharmacies, hairdressers, clothing shops, take away food outlets and many more. Bus travel around the Port Stephens area is provided by Port Stephens coaches. They take visitors to Fingal Bay, Shoal Bay, Nelson Bay, Anna Bay and Soldiers Point. Servicing Port Stephens, Newcastle, Maitland, Lake Macquarie & the Central Coast. They offer reliable, friendly and punctual service from your accommodation or home to anywhere including airports and wineries.